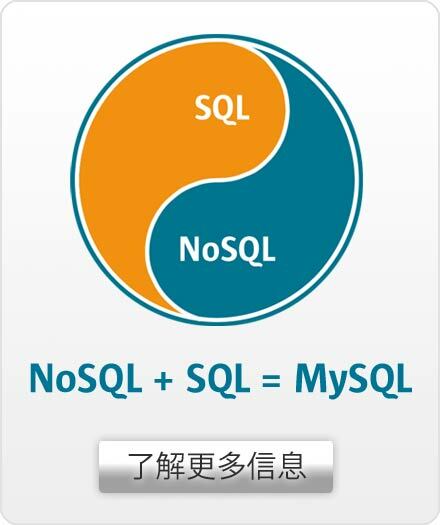 MySQL Enterprise Backup provides enterprise-grade backup and recovery for MySQL. It delivers hot, online, non-blocking backups on multiple platforms including Linux, Windows, Mac & Solaris. Full Instance Backup - Backs up data, as well as configuration and other information to easily create a complete "replica"
Backup Validation - Provides assurance checks to confirm backup integrity and quality by confirming that internal pages are valid and file checksums match. Include Tables - Backup only required tables for better granularity and usability.